Nothing compares to the V176 for versatility, space and fishability. 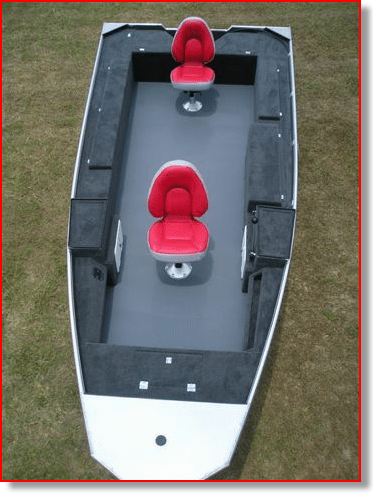 The V176 comes with deluxe marine carpet, storable navigation lights, HD trolling motor pad w/8-2 wiring, bow and stern eyes, bilge pump, deluxe adjustable pedestals and seats, large insulated aerated livewell, lockable storage boxes and two built in 3-tray lure compartments. The V176 is also available in console, center console and bass configurations with a 140 HP rating. ● Approx. Weight: 750 lbs. ● Total Wgt. Capacity: 1075 lbs.